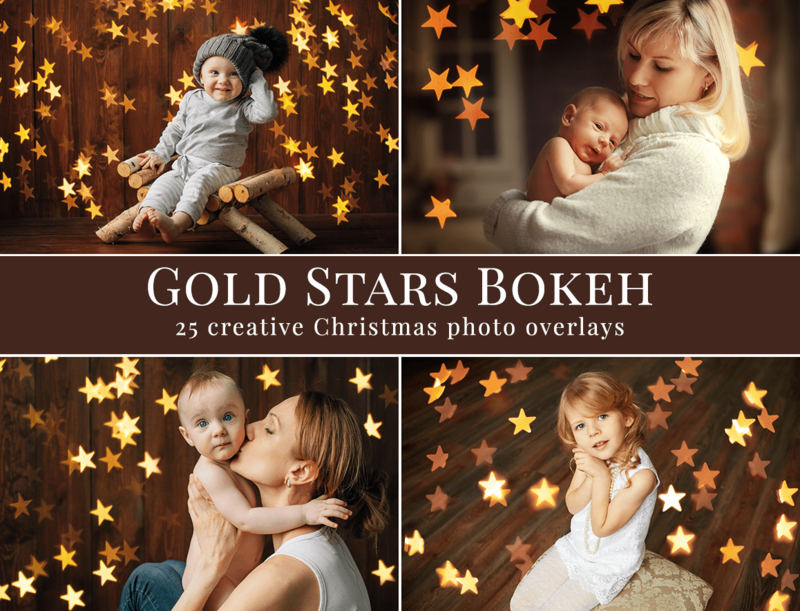 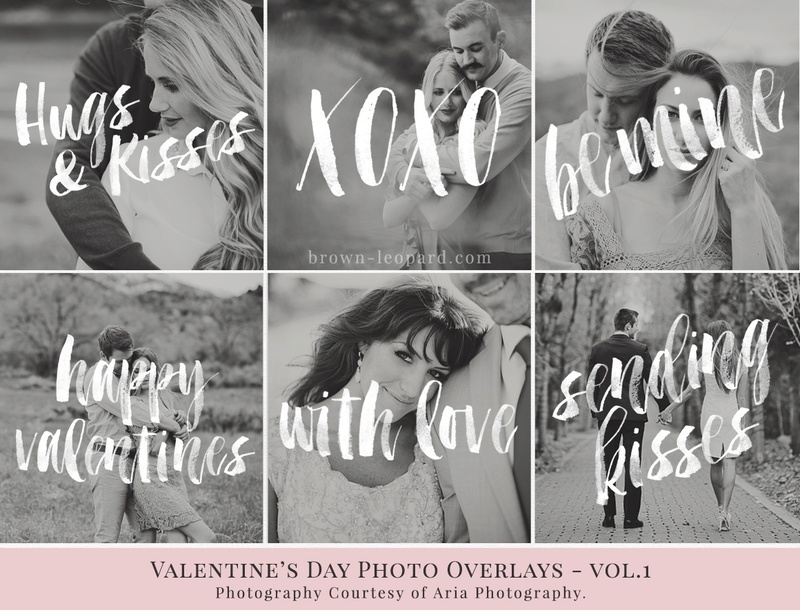 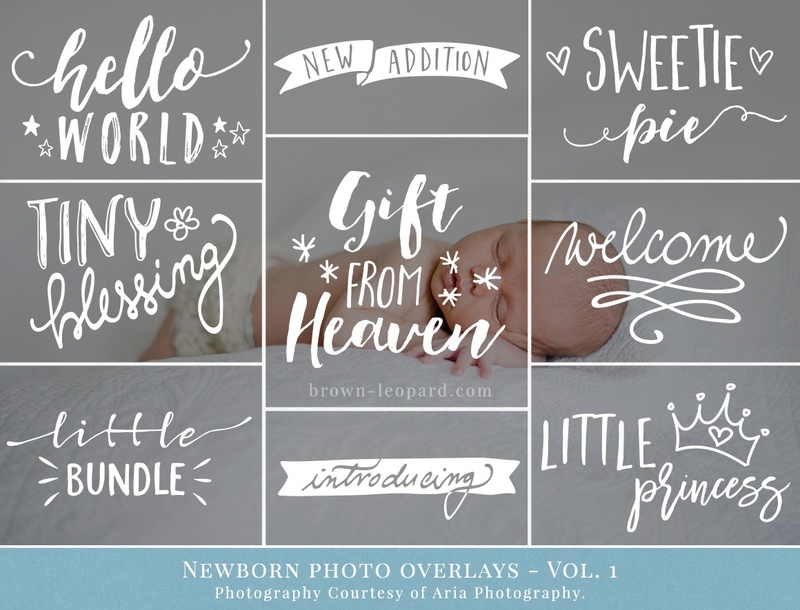 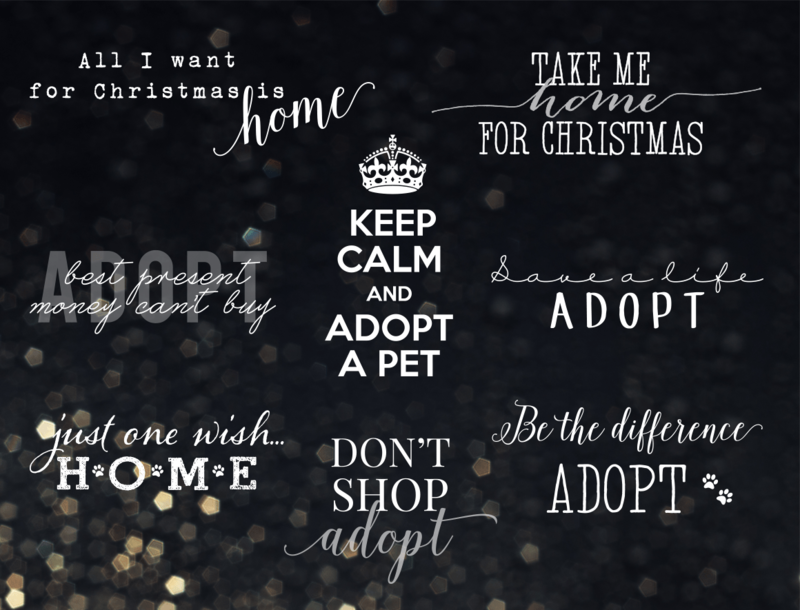 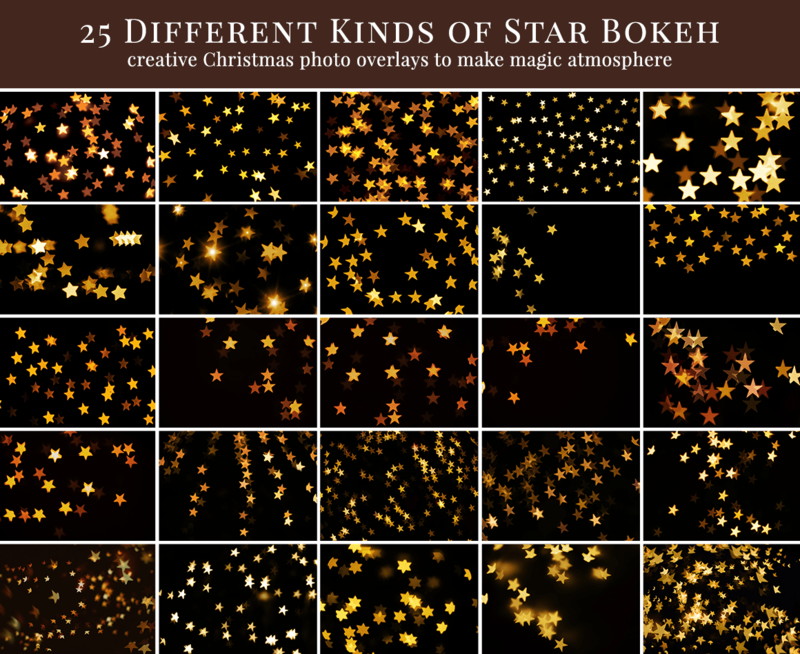 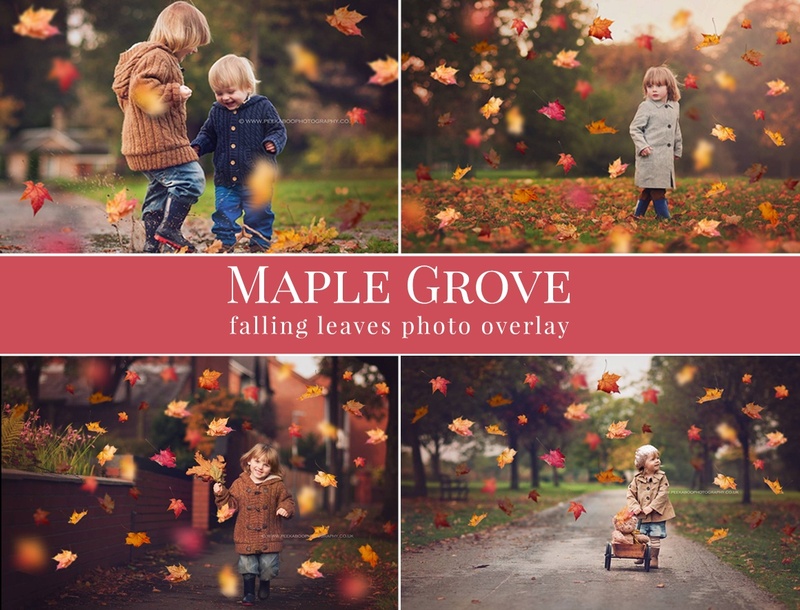 25 different star bokeh photo overlays – great for upcoming Christmas season. 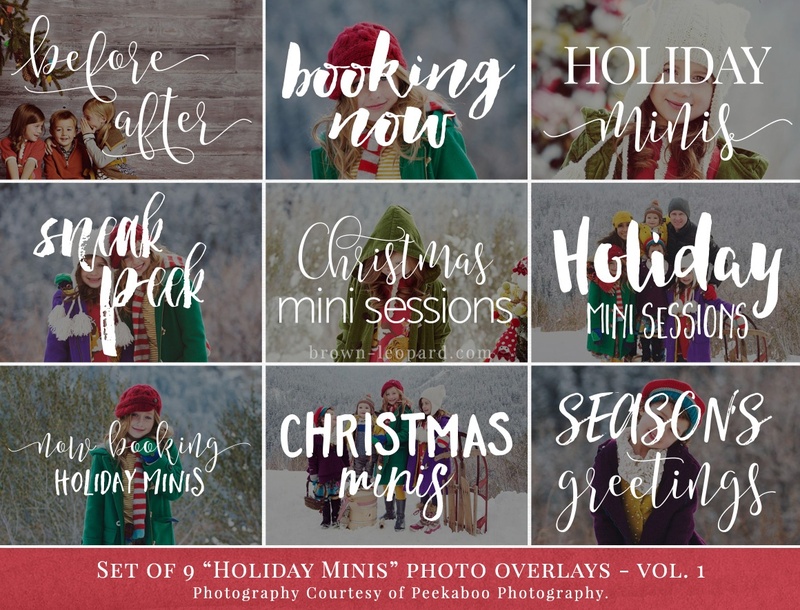 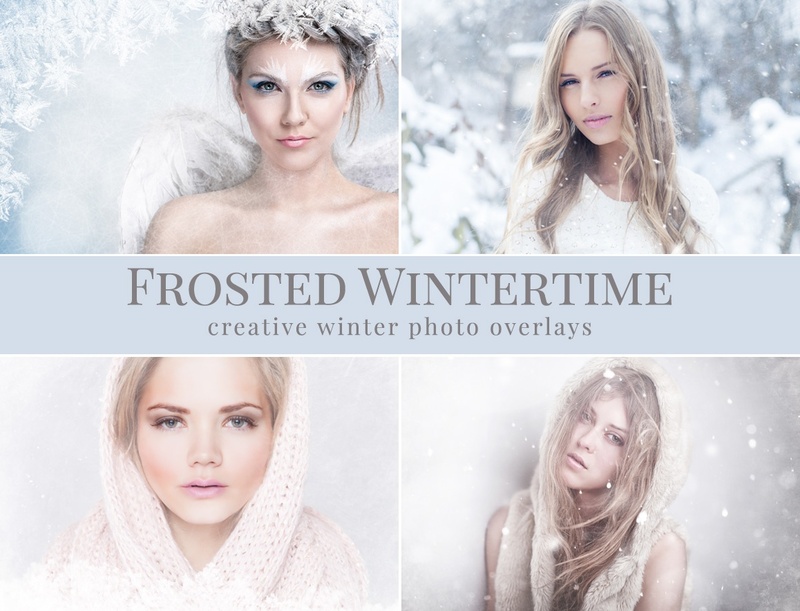 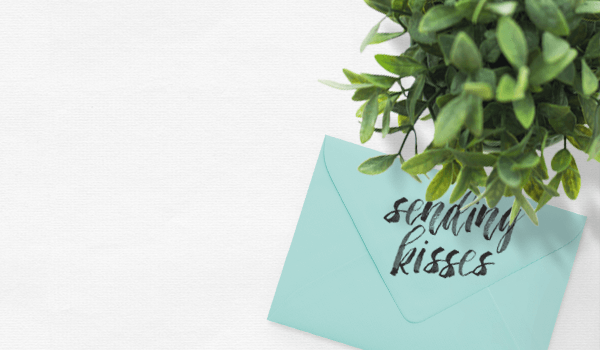 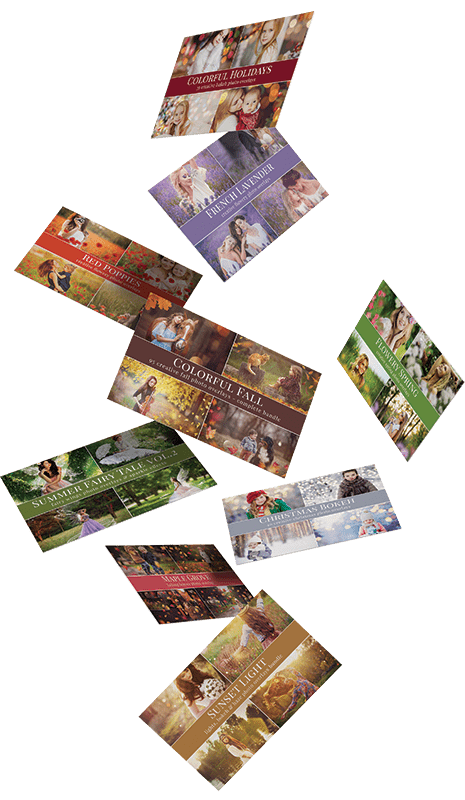 Style amazing holiday scenes with fabulous atmosphere, surprise your clients with very pretty result. 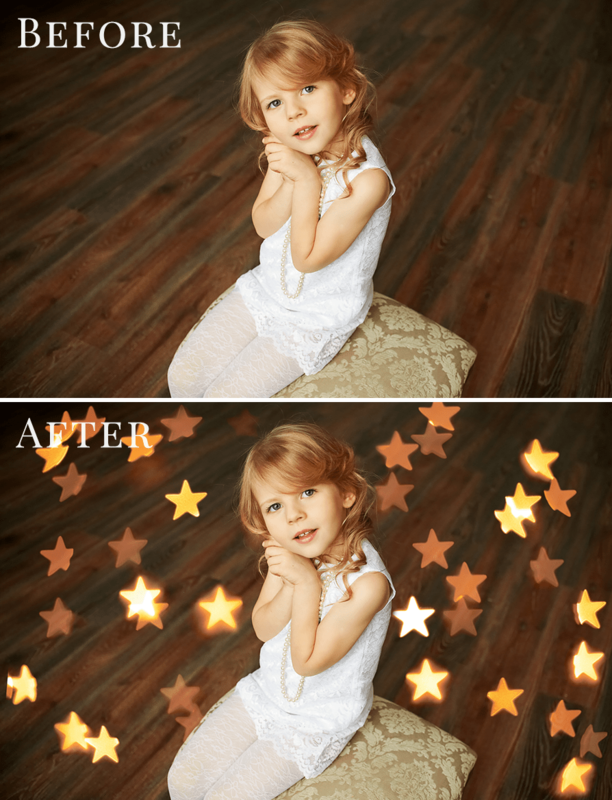 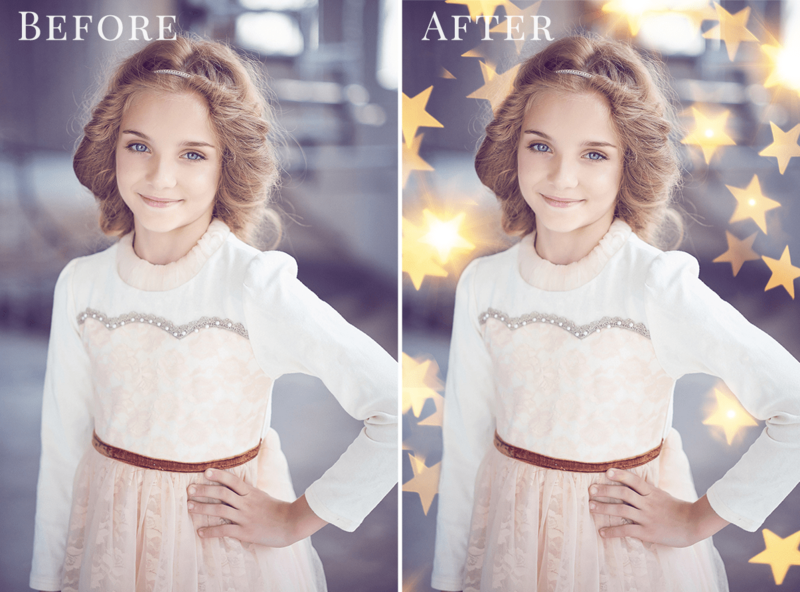 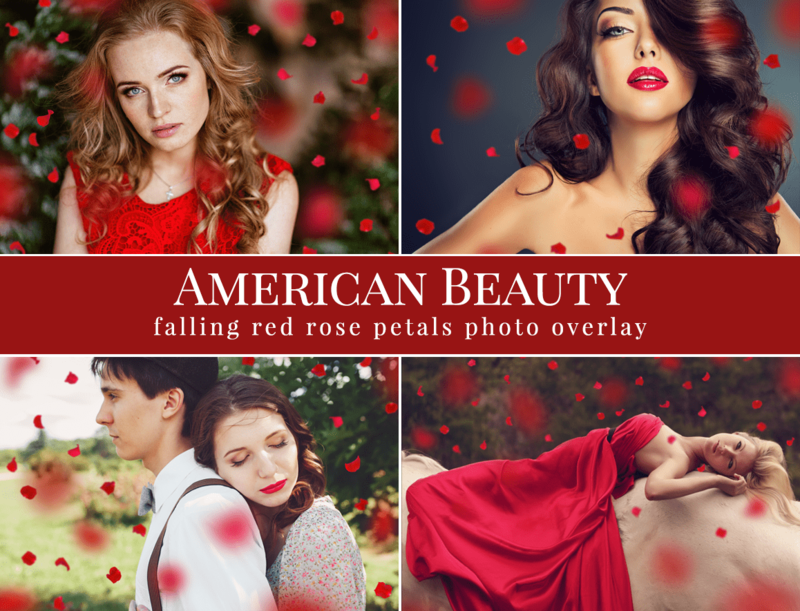 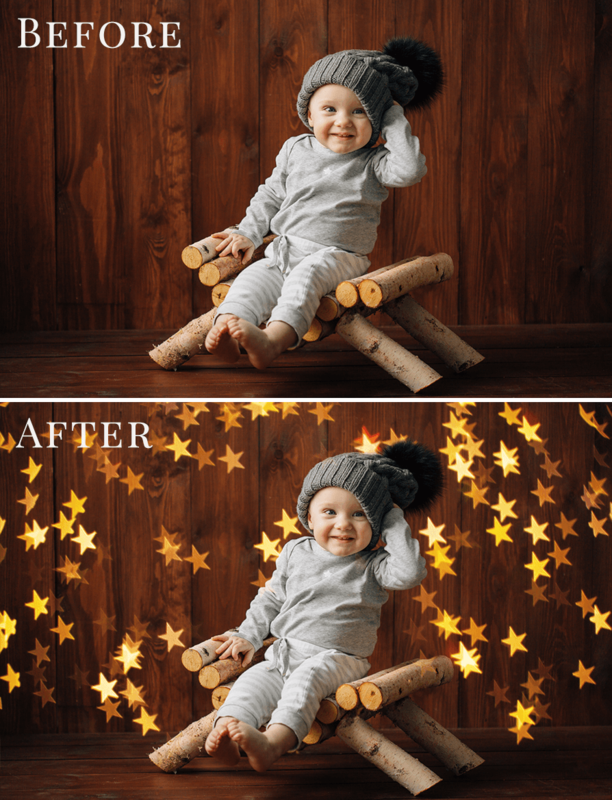 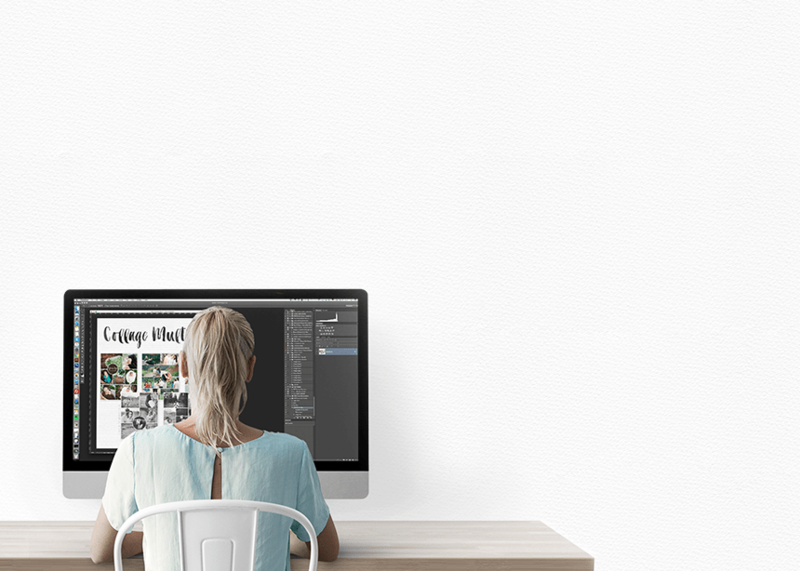 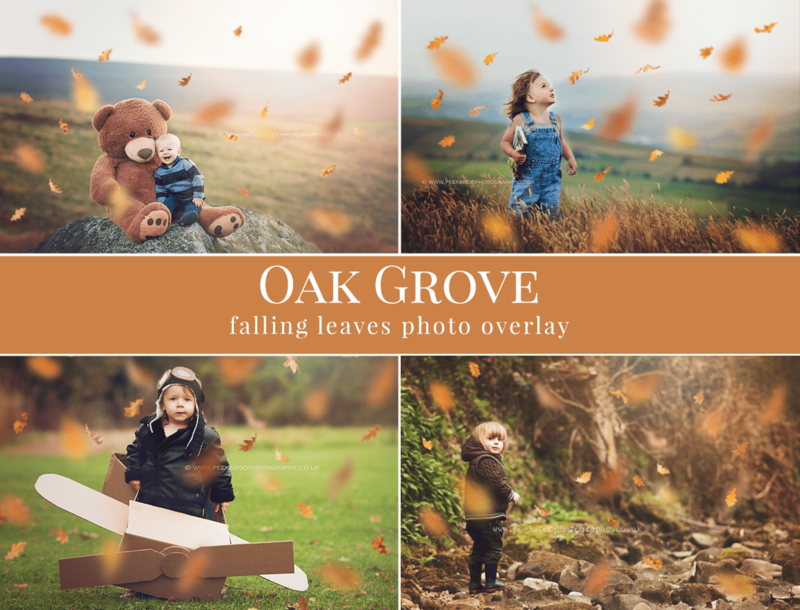 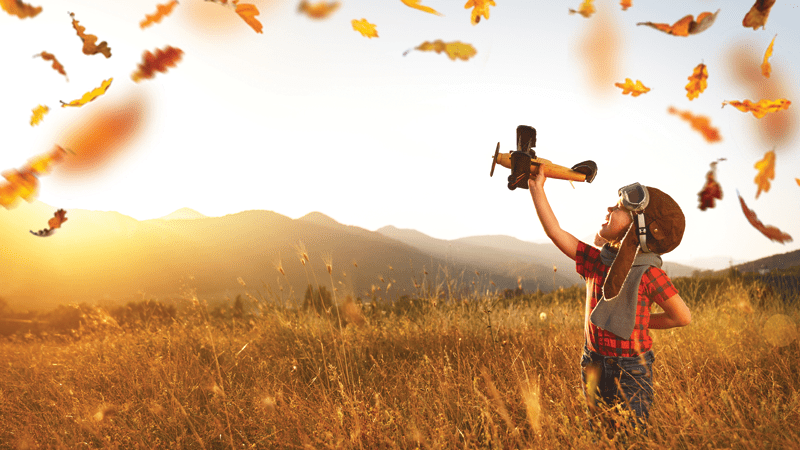 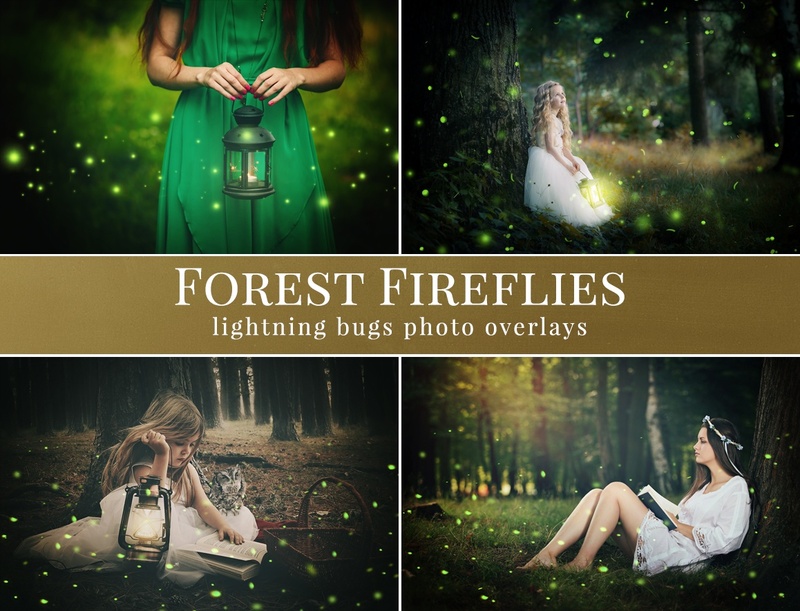 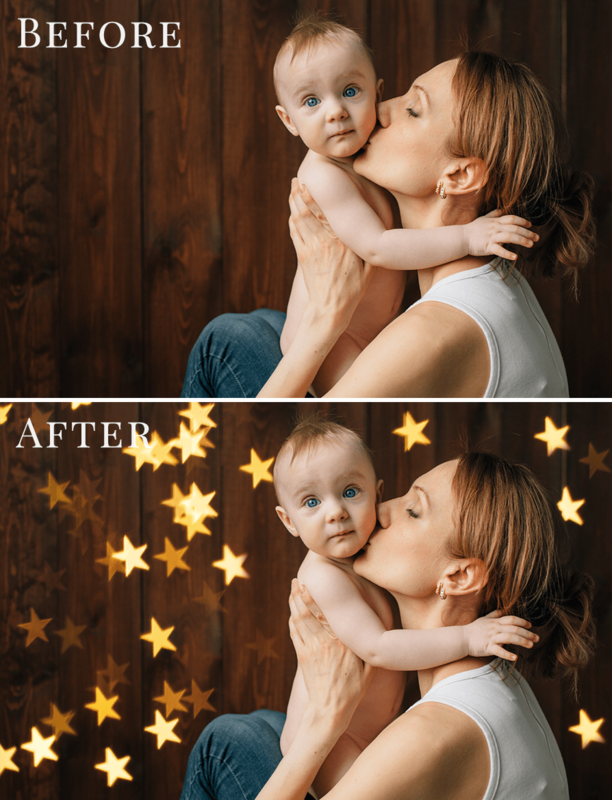 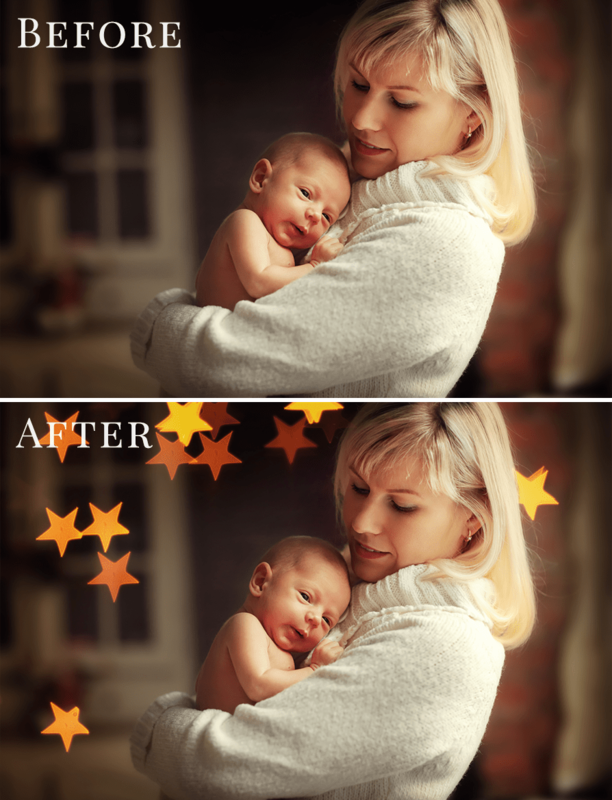 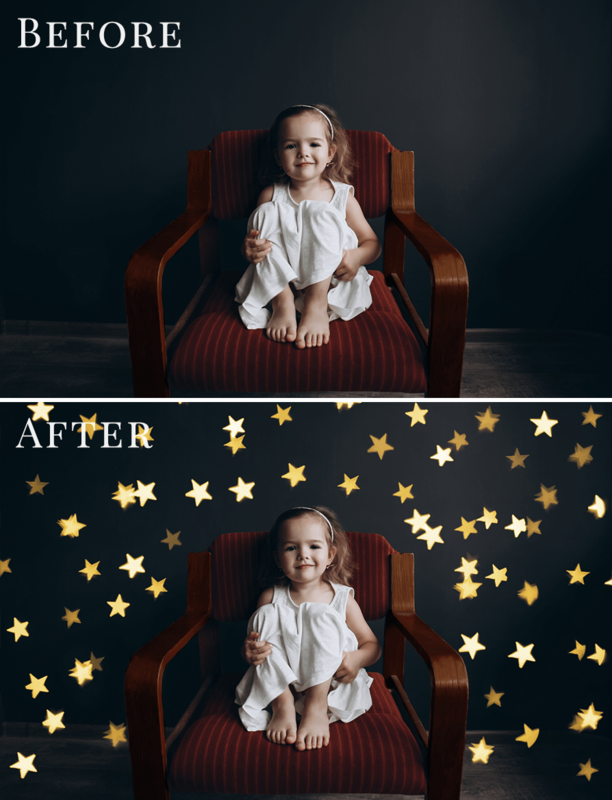 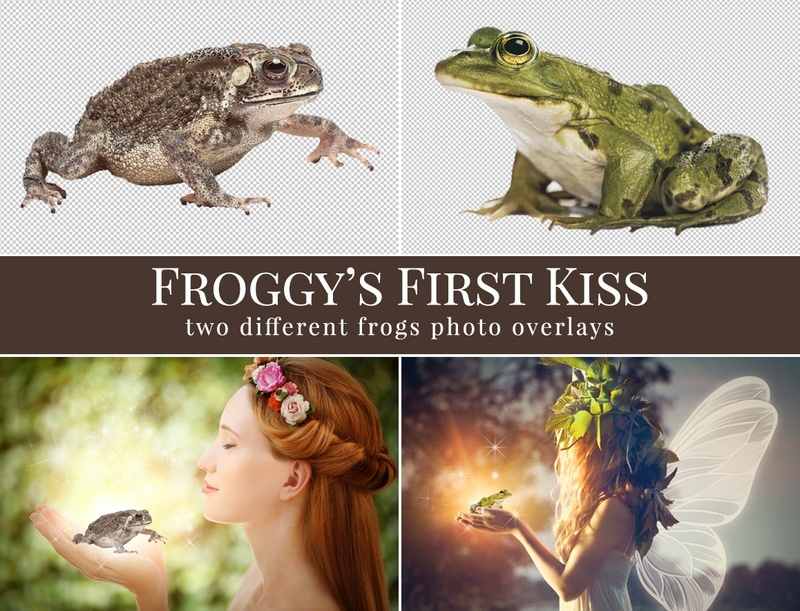 Gold Stars Bokeh photo overlays are created for Pro Photographer professional use & Personal Use.